Look out, California employers! Another required posting has arrived today. Several weeks ago, the Office of Administrative Law (OAL) approved the Fair Employment and Housing Council’s (FEHC) changes to the Family Care and Medical Leave (CFRA Leave) and Pregnancy Disability notice (now called Family Care and Medical Leave and Pregnancy Disability Leave), adding information about the New Parent Leave Act (NPLA). California employers covered by the California Family Rights Act (CFRA) and the NPLA are required to post this new notice starting April 1, 2019. 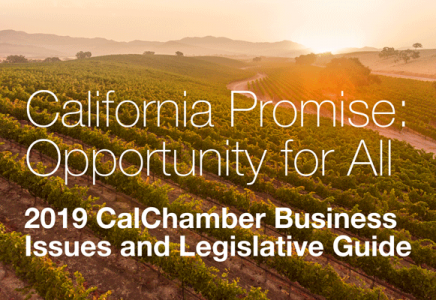 Customers who purchased the California Chamber of Commerce Poster Protect option will automatically receive a replacement poster at no additional cost. The NPLA is a narrowly tailored California leave law that took effect last year. Both the CFRA and NPLA provide 12 weeks of unpaid, job-protected leave to bond with a newborn or a child placed with the employee for adoption or foster care. 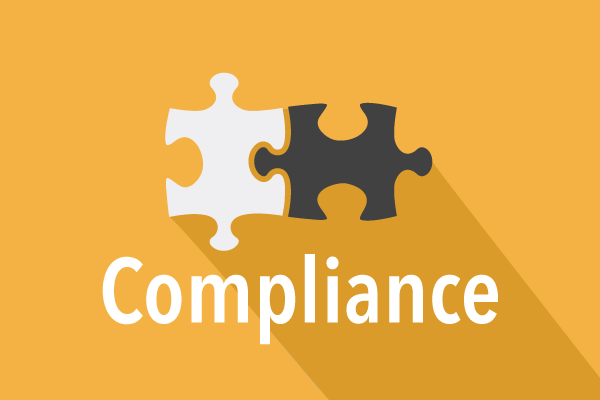 The CFRA applies to employers who have 50 or more employees and the NPLA applies to employers who have less than 50 employees but have at least 20 employees. While the CFRA provides additional medical leave, the NPLA does not and is limited to baby bonding leave. Over the past year, the FEHC has been working on regulations to mirror CFRA’s baby bonding leave requirements with the newly enacted NPLA. Unfortunately, these efforts came to a standstill when most of the proposed regulatory changes were withdrawn from the regulatory process. What remains, however, is defining the NPLA in the CFRA definition section; amending the CFRA required notice (as mentioned above); and removing gender pronouns in the CFRA medical certification form. No additional changes were approved; the FEHC will have to go back to the drawing board before employers see more guidance on the NPLA. For now, effective April 1, 2019, employers with 20 to 49 employees will need to post the Family Care and Medical Leave and Pregnancy Disability Leave notice in their workplace, and employers with 50 or more employees will need to replace their existing notice with the new version. 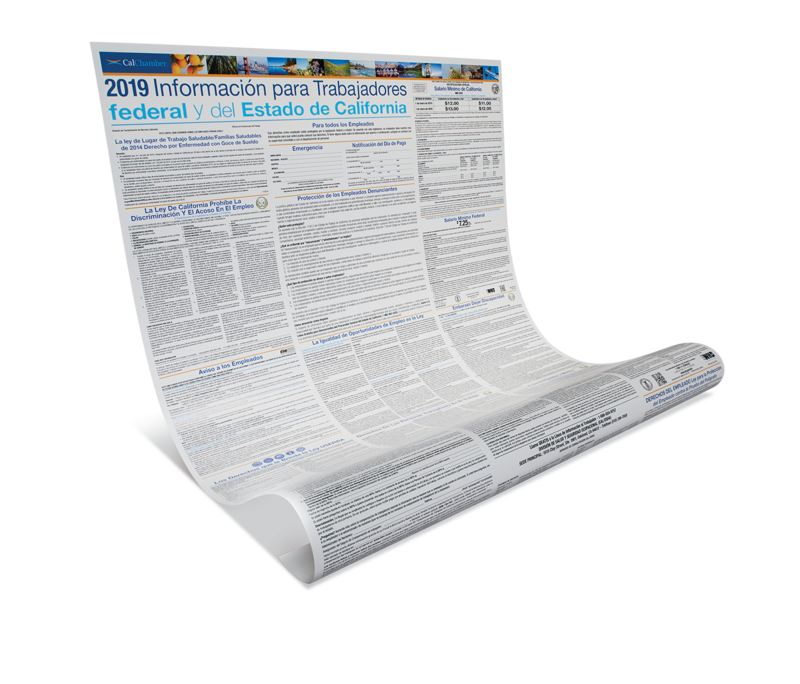 The CalChamber all-in-one California and Federal Labor Law poster (available at calchamberstore.com) includes the 18 state and federal employment notices every California employer must post, including the Family Care and Medical Leave and Pregnancy Disability Leave notice.